Our Dove Mountain Home Sales June 2018 video update provides a quick review of Single Family Residence (SFR) sales in this growing area. Play Kim’s Dove Mountain Home Sales June 2018 Video Update – NOW! Why? We want you to know what to expect. And what to plan for. 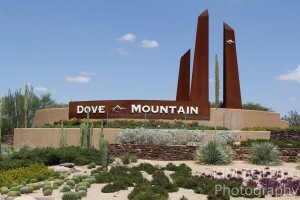 And our Dove Mountain Home Sales June 2018 report will get you on top of the Dove Mountain real estate market.